These superhit films, which were nominated for the Oscars 2019, please see the complete list before the award. 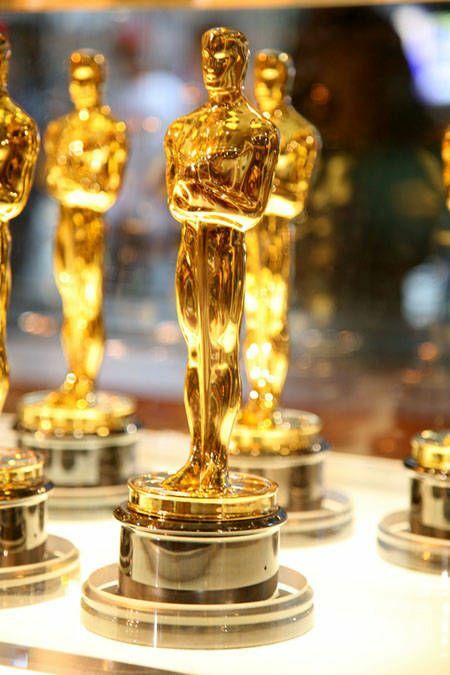 The 2019 Academy Awards ceremony will be held on February 24. On 25th February it will be seen in India. The awards will be given in the total 24 categories of the ceremony. 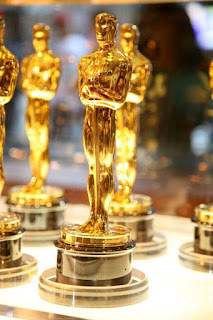 Academy Awards were first organized on May 16, 1929 by a private ceremony held at the Hollywood Row Welsh hotel. 'Black Panther', which earned $ 1.3 billion from Marvel Comics, which has earned a nomination in Best Picture category, from around the world. Let's say Kain films have got nominations for the Oscars this time.